The TPIE Show is off to a great start! 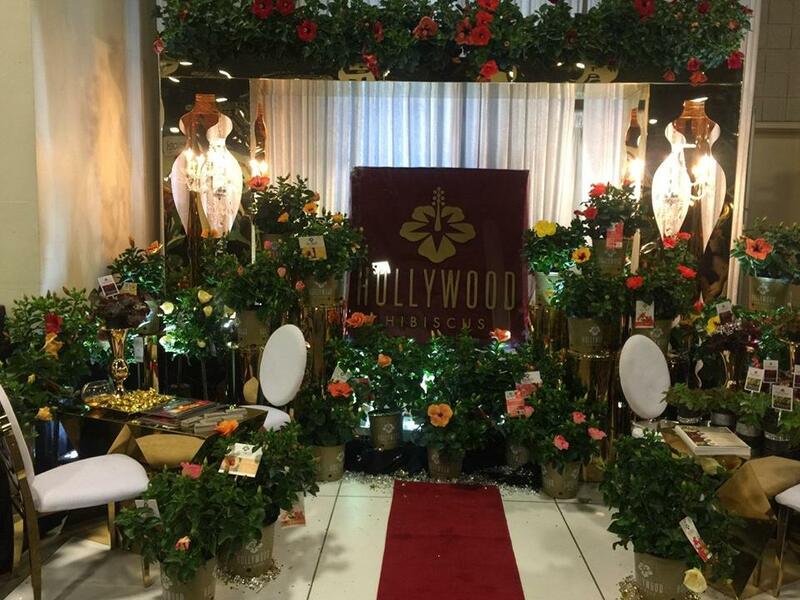 J. Berry won Best Booth 10x10! 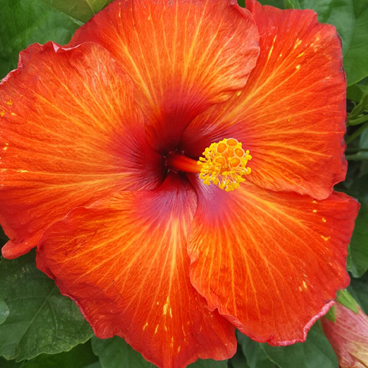 Have you heard the news about the 2019 Pantone Color of year, Living Coral? 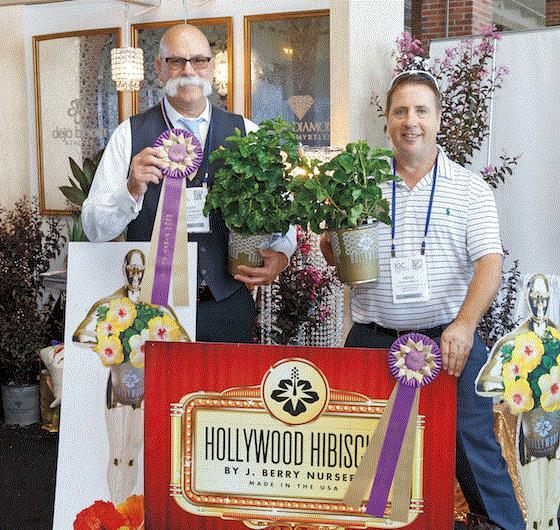 Hollywood Hibiscus Wins at IGC! 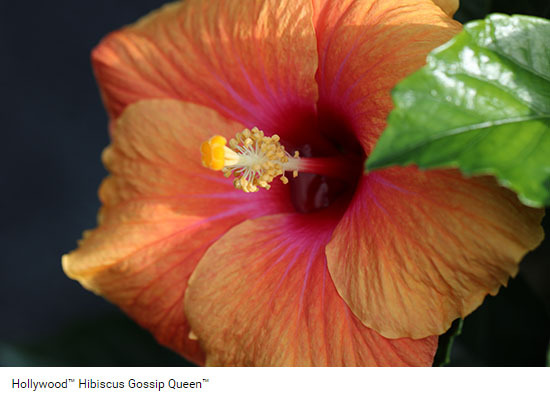 Hollywood Hibiscus is IGC's 2018 1st Place New Plant Zone Winner!